Gonna make this post a quick one because 1) I am in Detroit visiting my girlfriend 2) You don’t care about the Miami Dolphins and 3) I am gonna do another post with a video from this event so I am gonna talk about it all over again. But I got some photos for you and they need at least some explanation. 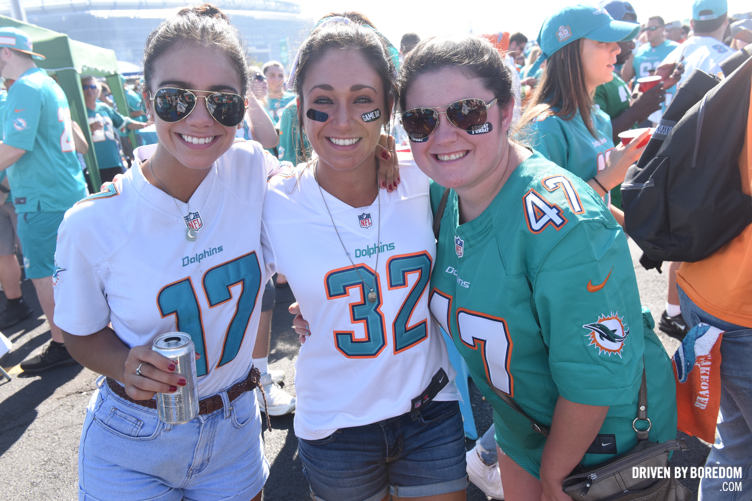 My friend Michelle and I run Dolfans NYC, the largest Miami Dolphins fan club in the world. 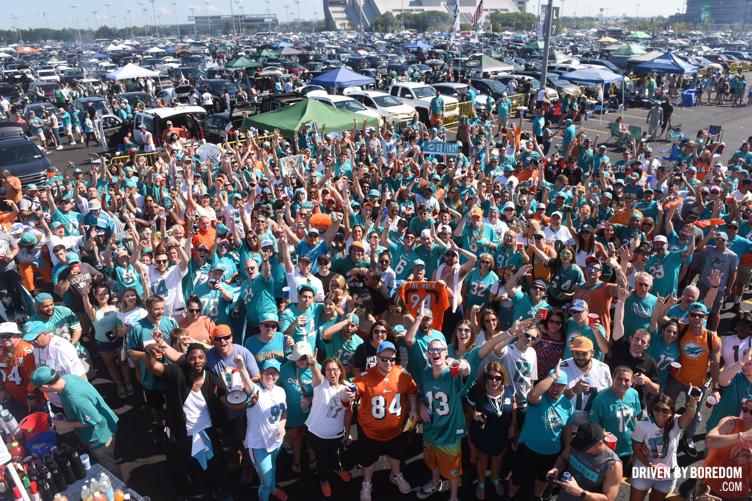 We throw this event every year called the #MetLifeTakeover where we throw a huge tailgate when the Dolphins play the Jets in New Jersey at MetLife Stadium. 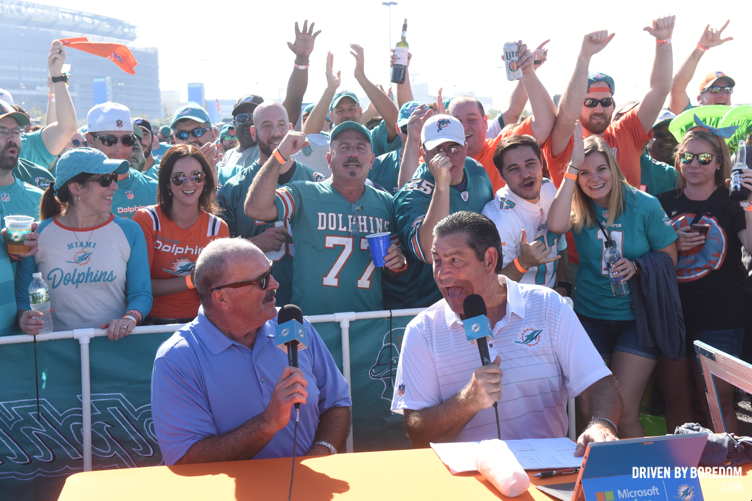 We also buy over 1000 tickets every year so you can sit in an almost all Dolphins section and it feel like a home game in Miami. It’s a lot of fun, especially when we win like we did on Sunday. The night before we throw a pre-party at our bar Slattery’s Midtown Pub so that’s what the first half of the photos are from. We do raffles and fundraisers and sell merch both nights and we raise a ton of money for charity. We donated $2000 to the Miami Dolphins Foundation at the tailgate during the live taping of a radio show called Cup of Joe hosted by a former Dolphins player. 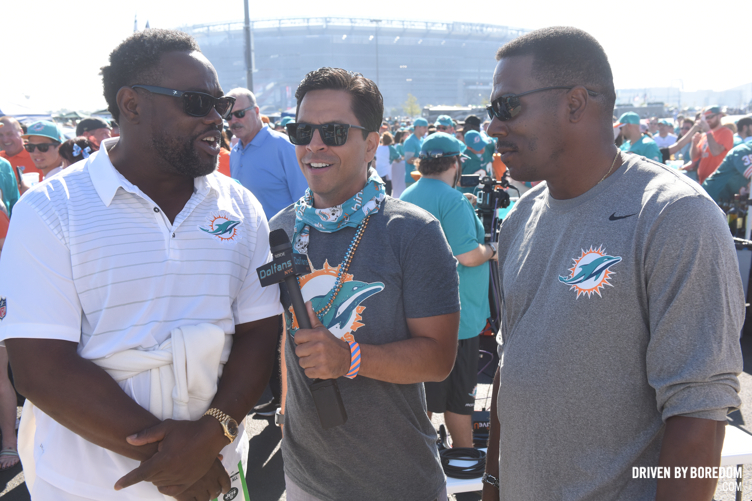 We also had two of my favorite Dolphins of all time come to the tailgate as part of the Cup of Joe show. It was great. We also donated $2000 to the Jason Taylor Foundation as well and raised a lot more money that will be donated to various charities. Okay, so that’s enough of talk. Go look at the photos and I will be back in a few days when I get home and hopefully the video will be out soon. You can check out the trailer for it here if you want. 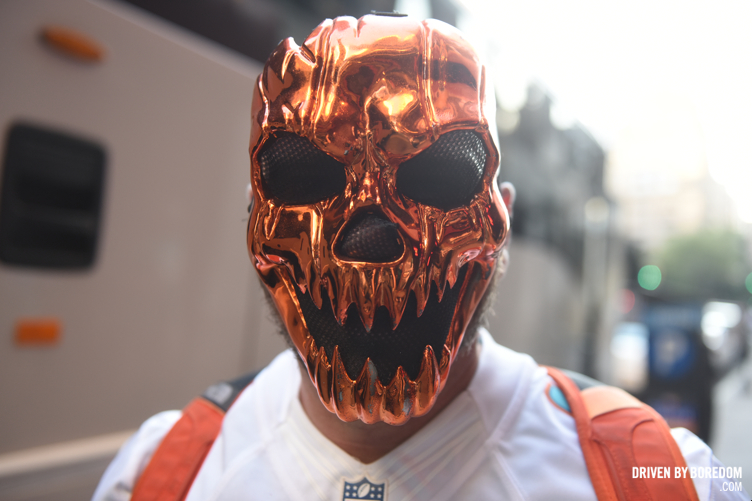 Now click here to see my photos from the 2018 #MetLifeTakeover.